Instagram may have started out as just a cool place to post photos and then slap fancy filters on top of them, but the app and social network has morphed into so much more than that over the recent years, particularly since Facebook picked it up for a song. That means that there have been more and more features added, and a new one may actually have privacy implications. 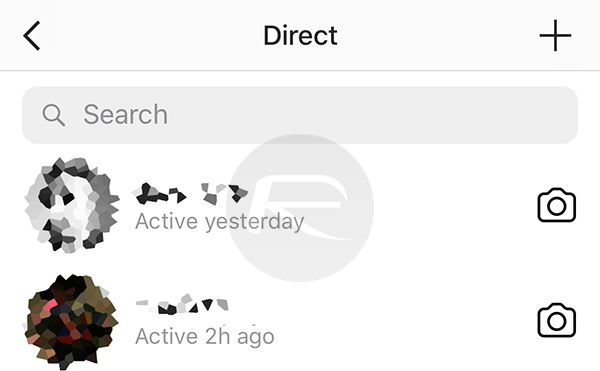 The new “Show Activity Status” option means that we can now see when someone was last inside the Instagram app, so long as we have sent a message to them in the past. Seeing the information is a simple case of heading over to the Direct Messages portion of the app and there it is. All the information shows is how long in hours, days or weeks it has been since your message recipient was last inside the app, but that may still be something that you do not want to share. Thankfully, disabling the whole thing is super simple. Step 2: Tap your profile icon. Step 3: Tap the cog icon at the top-right of the screen. Step 4: Scroll to the very bottom of the list of options and toggle Show Activity Status to off. There is one important note to remember here, though – disabling Show Activity Status means that you will also not see when anyone else was last online either, although that only seems fair when you really think about it. 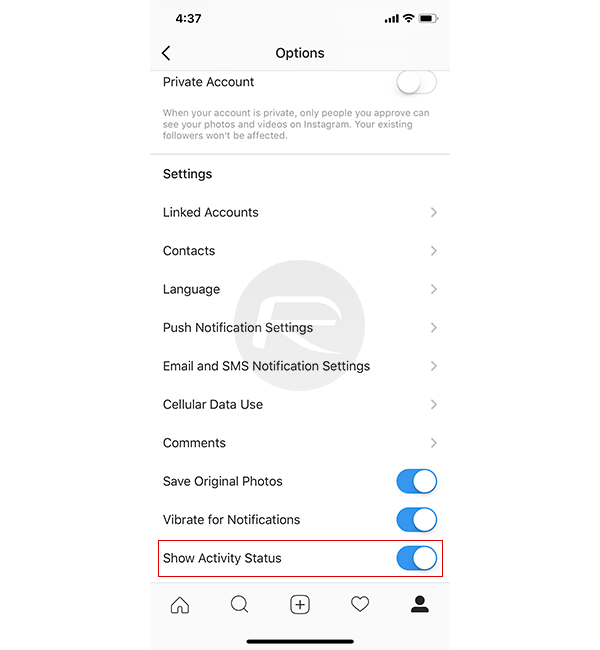 If you want to see when your friends were last active and don’t mind them doing the same with you, you’ll be pleased to know that Instagram turns the option on by default, too.